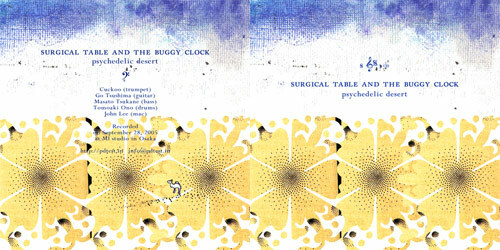 psychedelic desert [surgical table and the buggy clock ] Released by SROVENIA pharmafabric label. !!! The transcription without permission is prohibited.